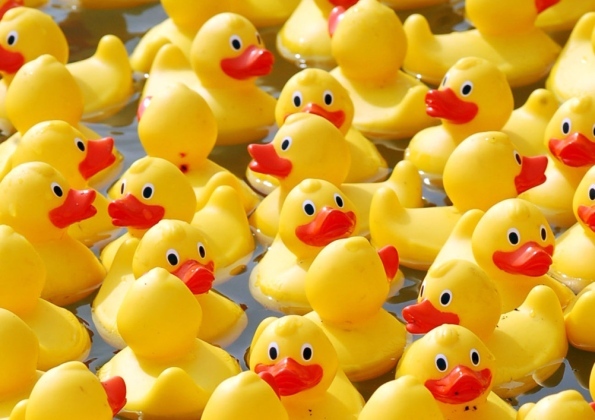 200 ducks take to the River Stour at Willington Bridge, near Shipston on Stour next month. Shipston Angling Club celebrate their 60th year, supported by Bloxham Mill Business Centre, Shipston Leisure Centre, Fosseway Hire, Cotek Papers and many more. All proceeds to Shipston Home Nursing.